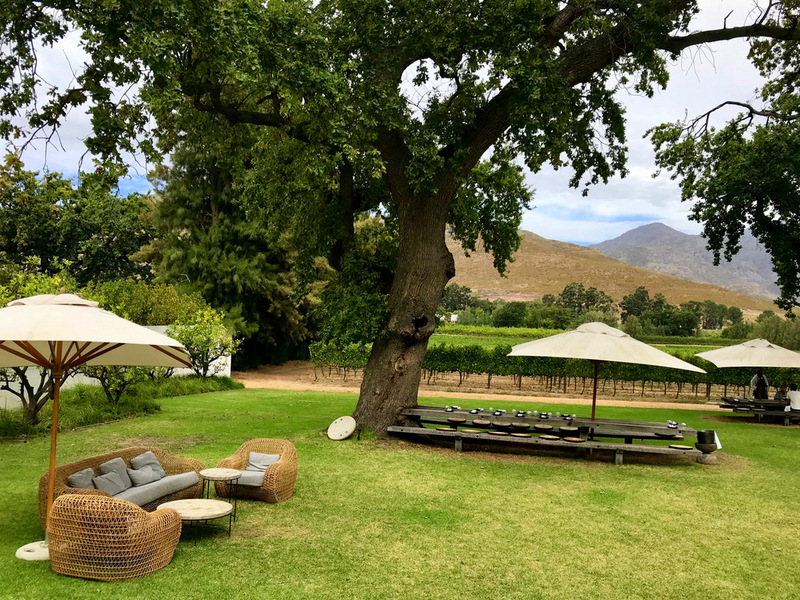 This is part 4 of my “Franschhoek Exploring” series. 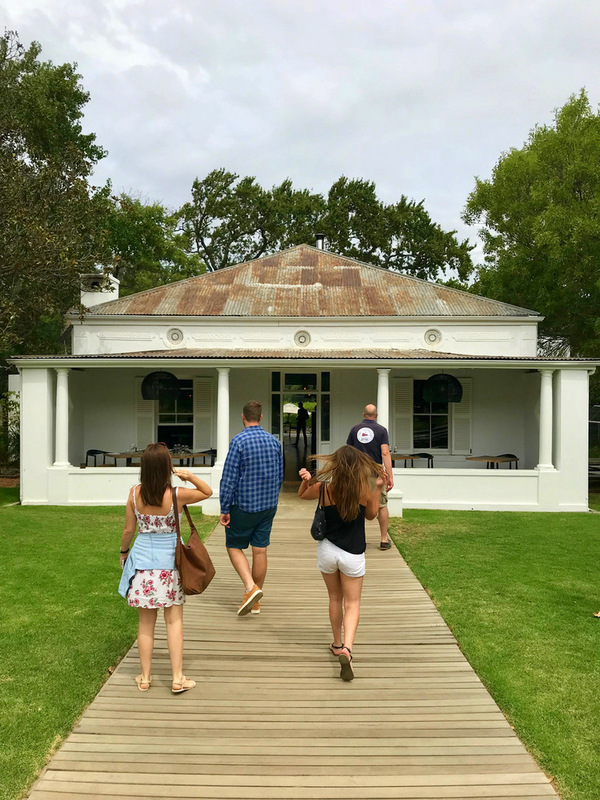 If you missed part 1 (Marigold Restaurant), 2 (Franschhoek Village Market) & 3 (Wine Tram) – you can check it out over here, here and here. 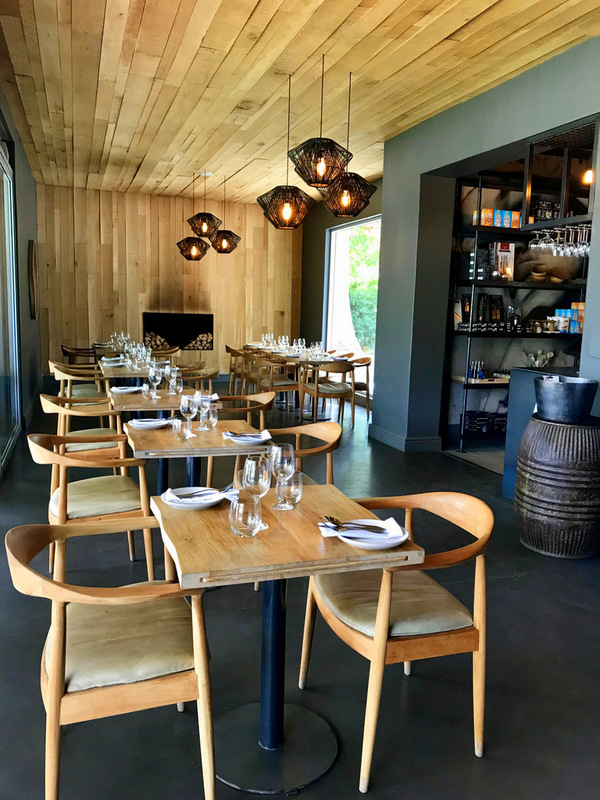 Most of you should know the successful Chefs Warehouse franchise by Chef Liam Tomlin which of course started out in Bree Street, then opened at Beau Constantia and now has a 3rd location at the beautiful Maison Wine Estate in Franschhoek. 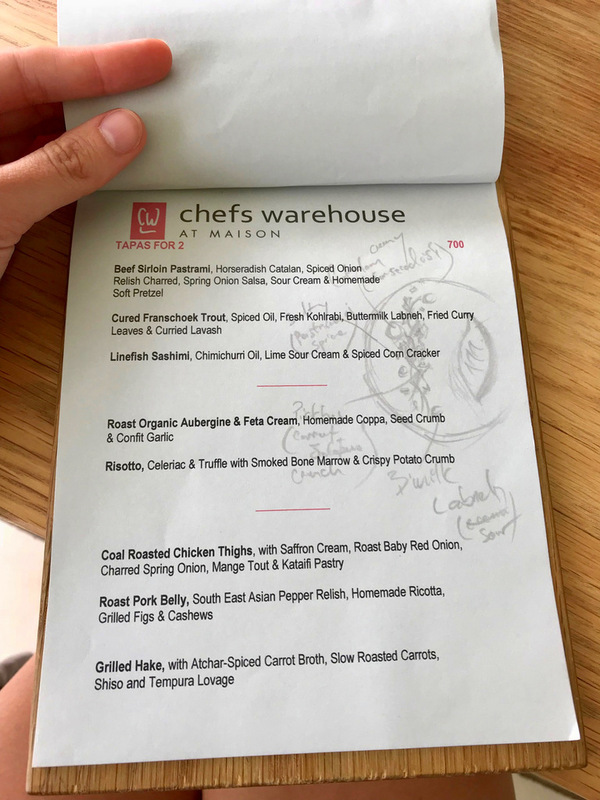 While riding the wine tram earlier this year, my friends and I decided to have lunch at the the newest Chefs Warehouse on the proverbial block. 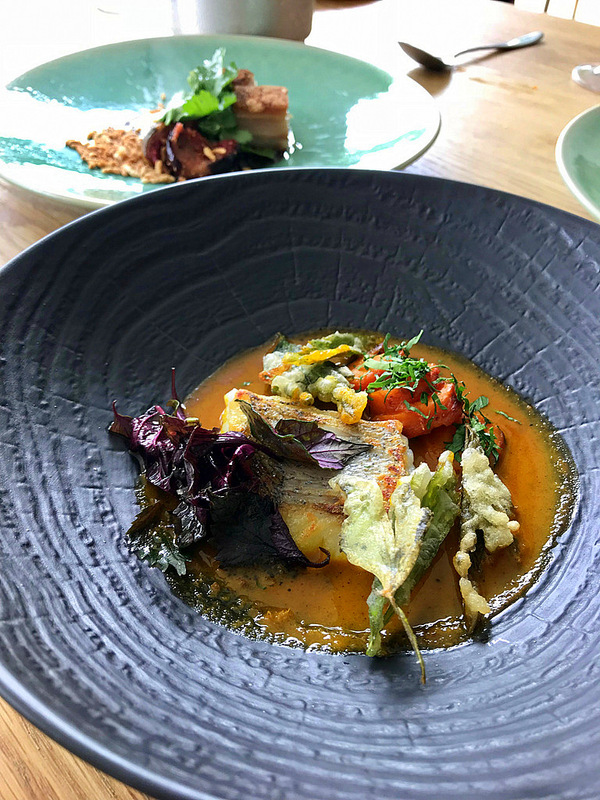 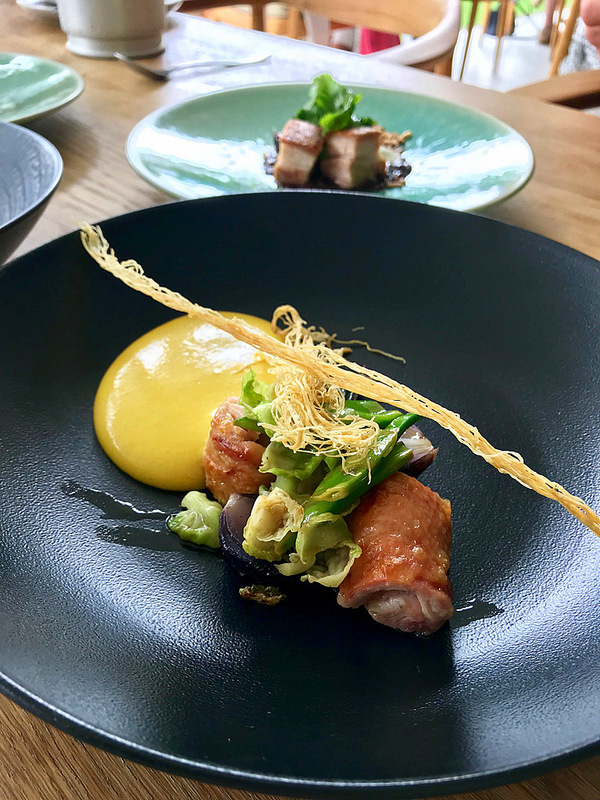 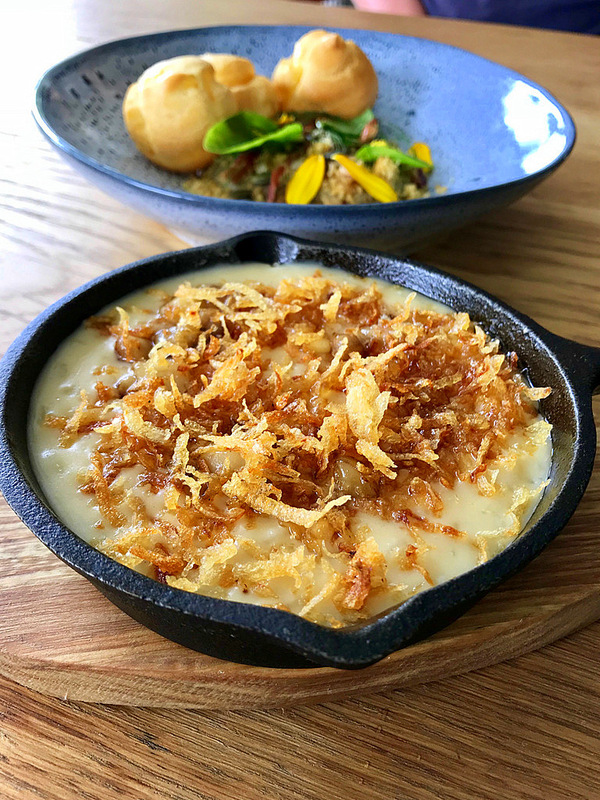 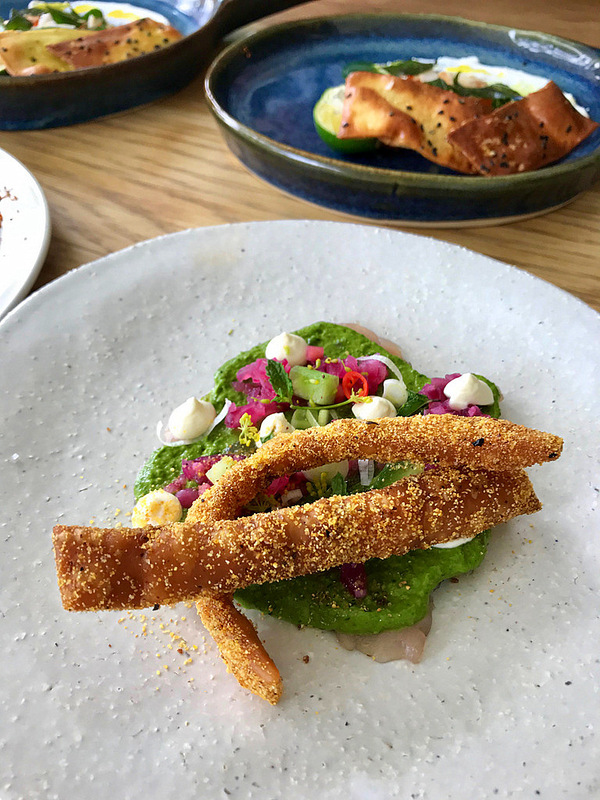 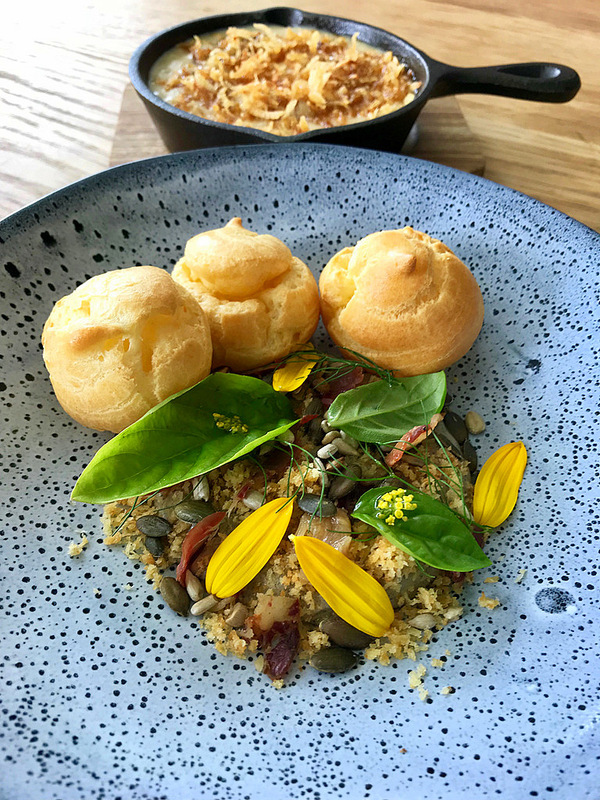 Chefs Warehouse at Maison offers the same “Tapas for 2” concept as the other two, but served alongside gorgeous views of the Franschhoek mountains as well as Maison’s award-winning wines. 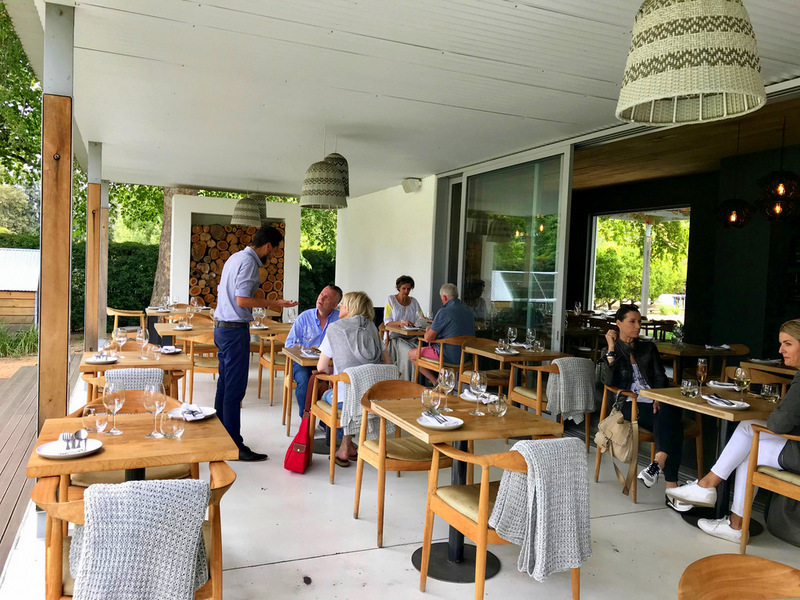 As with their other two locations, if your table is not an even number – no need to stress. 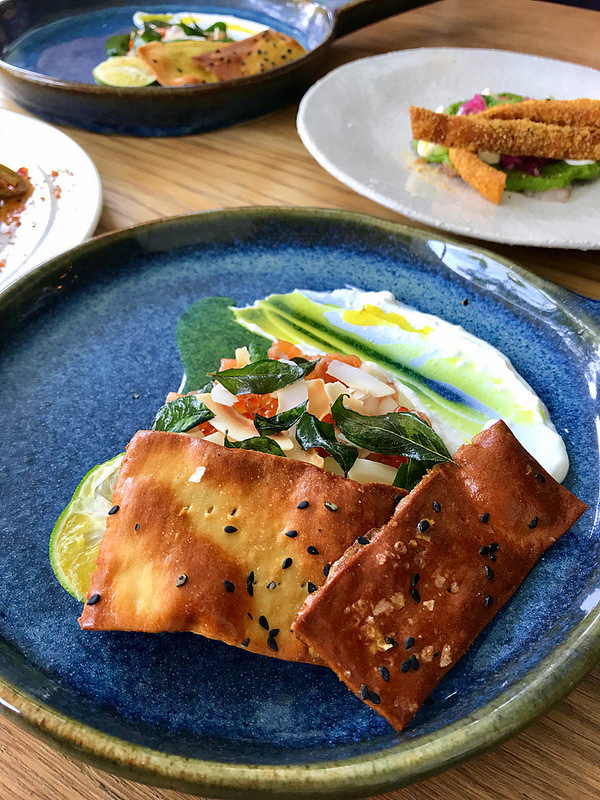 If you’re an odd number (we were 3) they’ll charge you for another half set and then you can pick which dishes you’d like extra of. 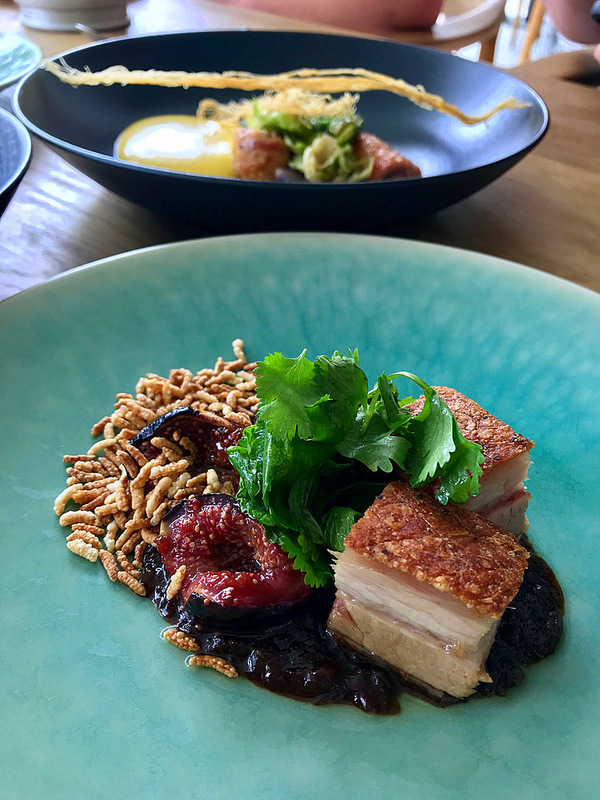 For the exceptional food, beautiful wines, friendly & attentive service and that gorgeous setting, I’m going to give Chefs Warehouse at Maison a top score of on my Miss K Kiss-o-Meter scale. 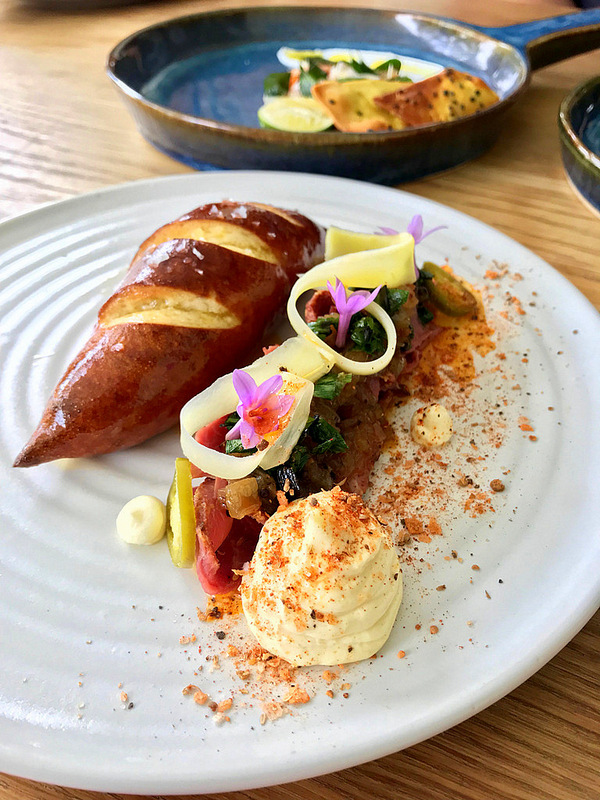 And seeing as we’re already in August, I’m also confident that this meal will easily make it into my top 5 meals of 2018. 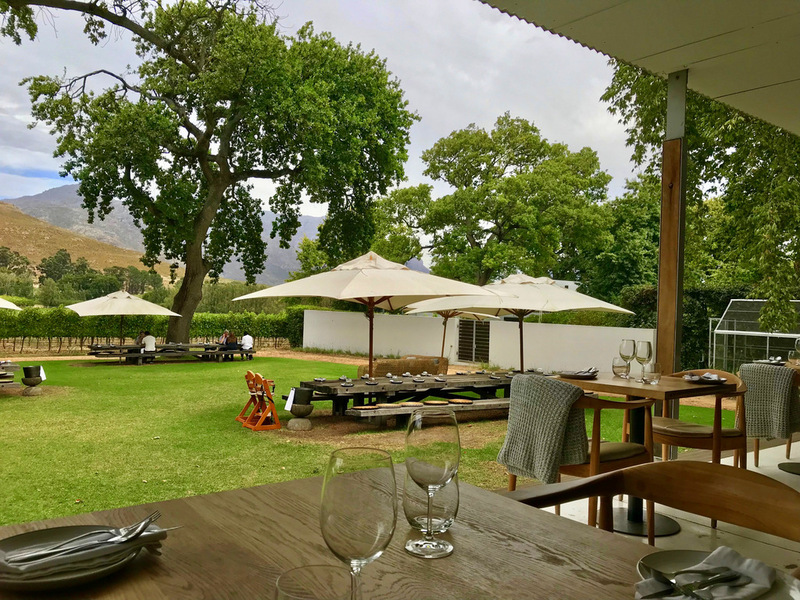 To book a table, you can contact them on 021 876 2116 – BUT, the easiest is actually just to use their online booking system over here. 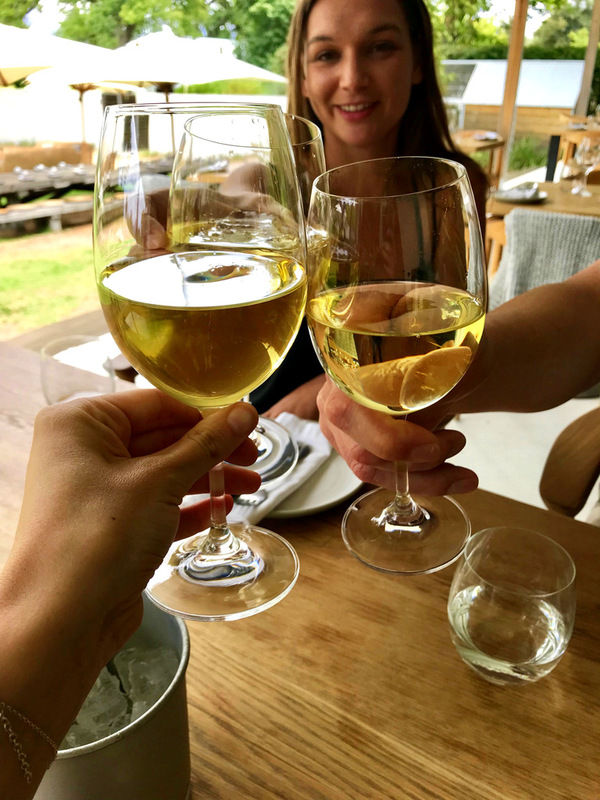 That way you can instantly see what dates & times have availability.